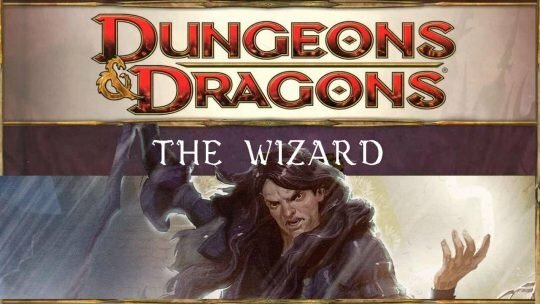 A chronicle of Dungeons and Dragons adventures, featuring The Wizard – a selfish and dark hero character for 4th Edition DnD. 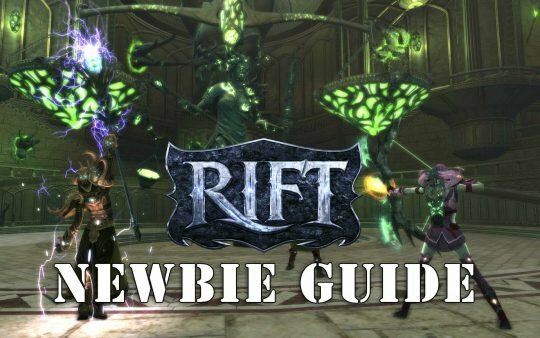 A Level 60 Guide for Rift, the MMORPG by Trion Worlds. 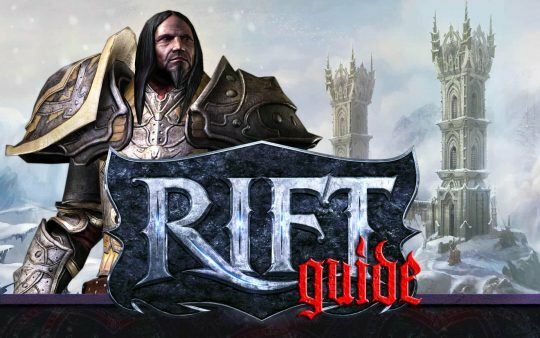 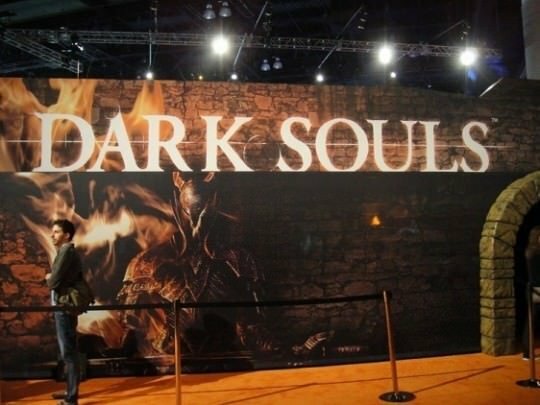 Learn what currencies to buy, dungeons to run and steps to take.